Web Developer passionate about design, creativity and soccer. Hi there! 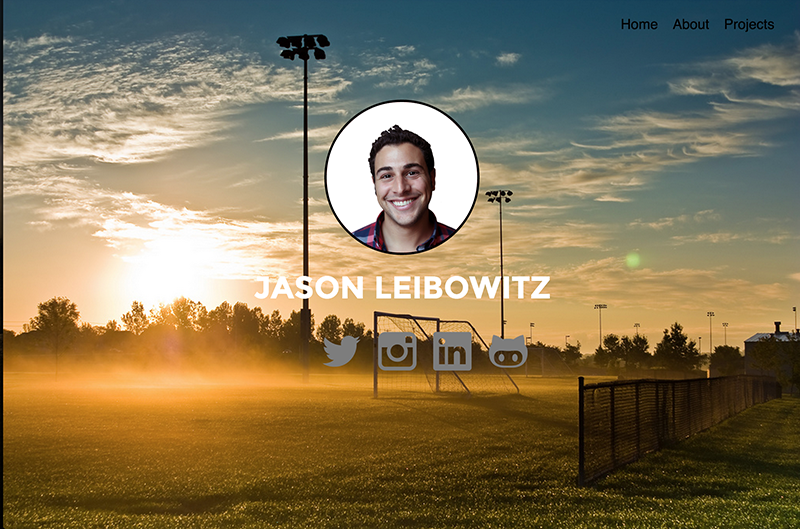 My name is Jason Leibowitz and I am a web developer, originally from Virginia Beach, living in Brooklyn, NY. I am currently working at TodayTix as a Senior Software Engineer. Previously, I worked at Reserve and a digital agency, Tigerspike. I graduated New York University with a degree in History and worked in Jewish non-profit for four and a half years. 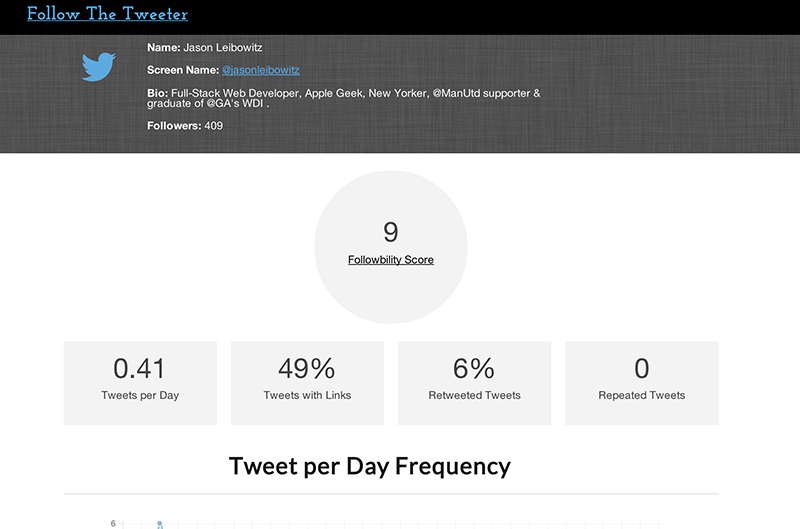 Follow the Tweeter connects to the Twitter API and analyzes any public twitter account to find it's "followbility score". The app displays a dashboard of relevent information about the account to help you determine who to follow. 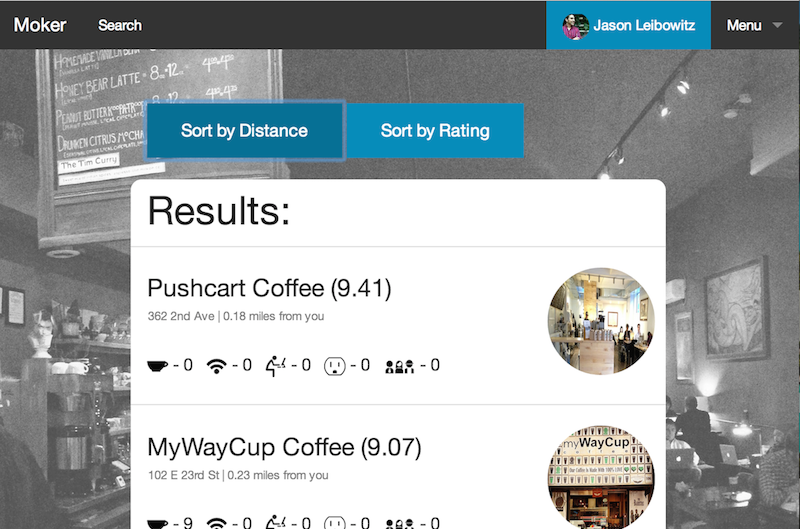 Moker enables people to find the best coffeeshops that are also conducive to mobile working. By allowing users to rank coffeeshops by wifi, space, outlets, and coffee quality, Moker utilizes a custom algorithm that ranks coffeshops by optimal workability. 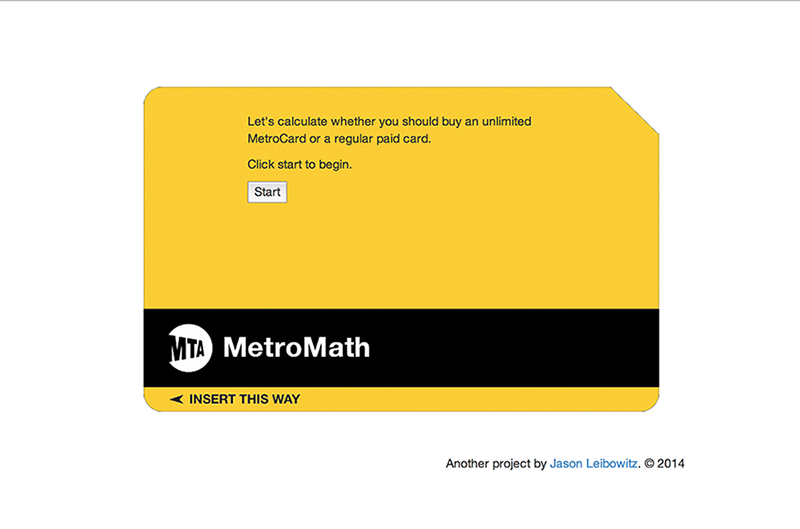 Should you buy a 30-day unlimited MetroCard or a regulard card? MetroMath does the math for you! 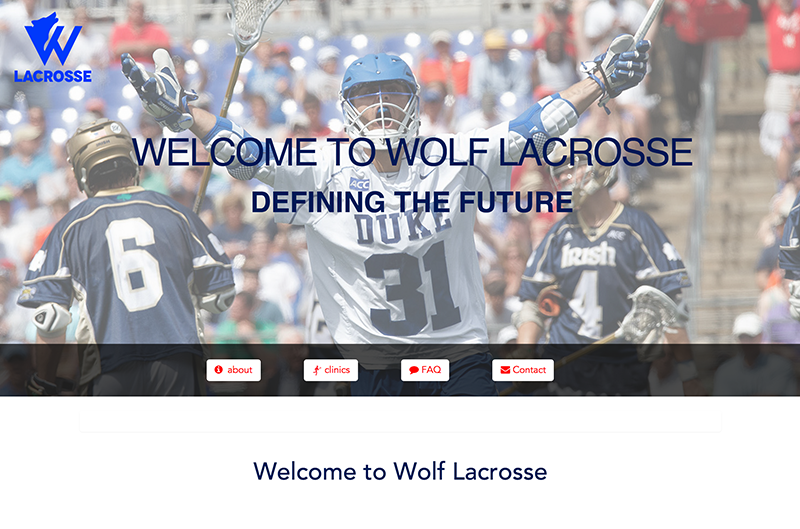 Worked with a client to create a fully designed website for a NY-based lacrosse clinic. The site features an admin login via devise, which allows admin to add new clinics and view students signed up. Used the Stripe API to allow students to purchase and sign up for clinics. 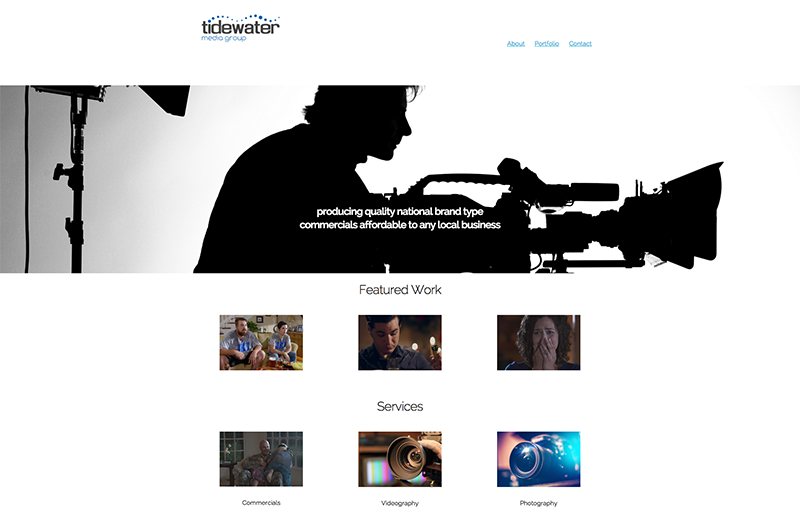 Worked with a freelance videography company to make a minimalist website to show off their portfolio and services on a shoestring budget. The site features an interactive filter menu on their portfolio page. My portfolio, but it doesn't meta much. Rebuilt Reserve.com's website so make it functional. We added the ability for users to search for and book reservations directly through the site. Created a fully responsive website for a large financial institution that connected to a .NET CMS API. Worked with a health insurance company to build a mobile responsive website with an integrated CMS platform. Worked with a San Diego Real Estate agent to create a fully mobile responsive real estate website for her business. CoffeeTalk helps people find others with similar interests and facilitates coffeeshop conversations between them. SplitMate solves the problem of roommates fighting about chores by gamifying roommate chore tracking and putting financial incentives on completing your assigned chores. Built during Foot Tech Connect's Hack//Dining Hackathon, Rate My Lunch is a fun and innovative game for employees to inspire co-workers to eat the best lunches for their goals. Use the following login credentials to test the site: jason@ham.co and password. Interviewed on CNBC's Squawk Alley about my experiences at General Assembly's Web Development Immersive. 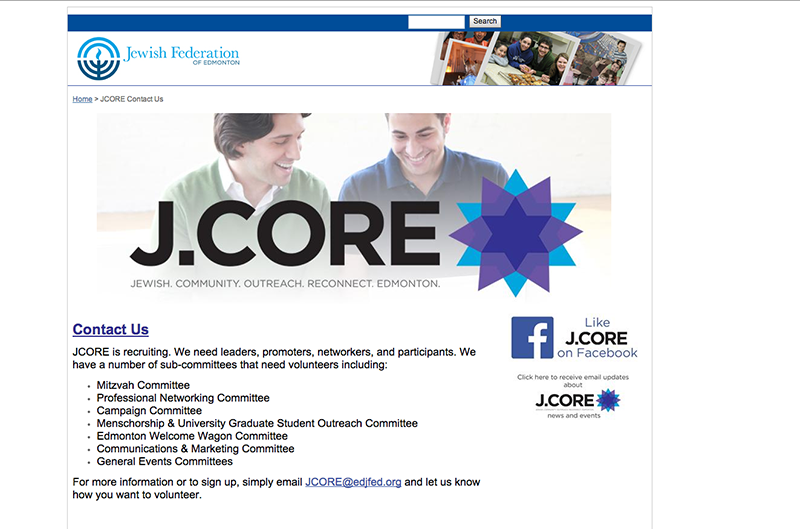 Participated in a photo shoot for the Jewish Federations of North America, after which one of my pictures was chosen to be published on the Jewish Federation of Edmonton's website. 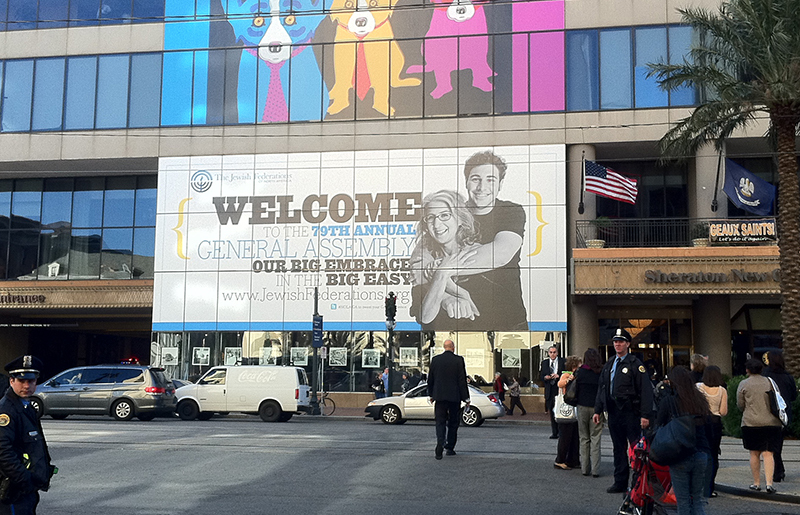 Represented the Jewish Federation's flagship event on their main signage.